Daily Horoscope is a real time horoscope app. 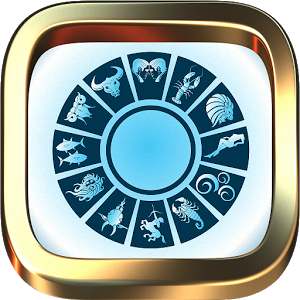 Get your daily, monthly & yearly detailed astrology predictions directly on your phone for all the zodiac signs. Daily Horoscope is very entertaining and has many features. Download Daily Horoscope Now for FREE on Play Store!